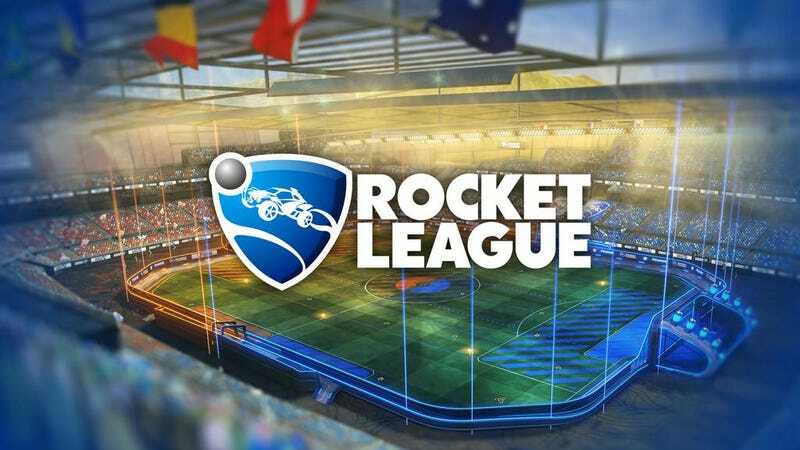 Tonight, TAY Game Night brings you Rocket League on PC! If you don’t have it, go buy it on Steam right now, it’s super fun! Join us in the TAY Discord Chatroom so we can voice chat and whatnot, tonight at 9:00 PM EDT, right after the TAY Quiz Bowl! I’m DisturbedShadow on steam if you haven’t added me yet.